Pastry chef Natasha Pickowicz shares her ultimate holiday baking upgrade. As the pastry chef at New York’s Café Altro Paradiso and Flora Bar, Natasha Pickowicz knows vanilla is anything but plain—the long, oily pods have a heady, sweet aroma and a complex fruity-floral flavor. But the way they’re produced is just as complicated: Harvesting vanilla is labor-intensive, and its production is rife with labor and sustainability issues. Those problems led Pickowicz to Heilala, a small partnership of sustainable growers in Tonga who are producing some of the best-tasting vanilla beans in the world. 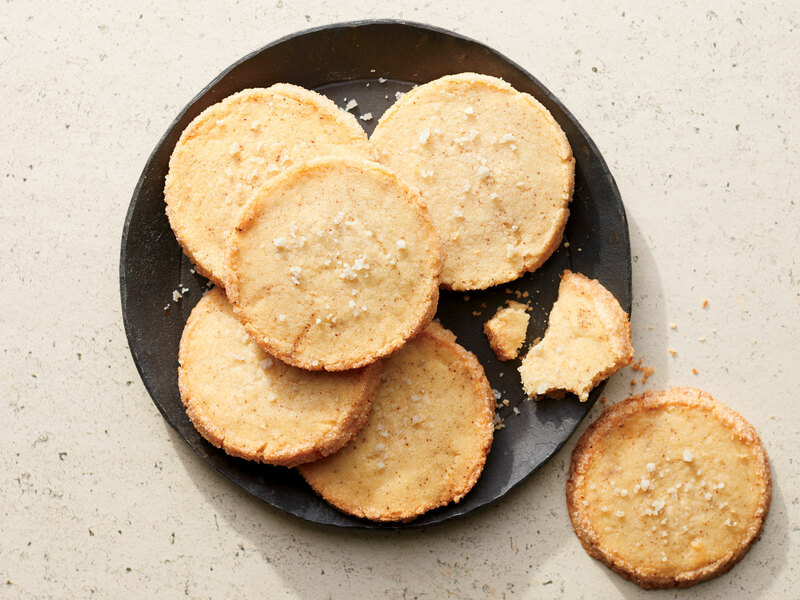 “I love the aromatic and nutty-sweet quality of their beans,” Pickowicz says, “but also that they empower women to provide for their families or send their children to school.” In addition to whole beans, Heilala makes a super-fragrant extract, which shines in Pickowicz’s Vanilla–Brown Butter Sablé Cookies. Find Heilala Vanilla at heilalavanilla.com. On a clean work surface, use a paring knife to split the vanilla bean in half lengthwise. Using the dull edge of the knife, scrape the seeds from the cut sides of each half of the bean. One vanilla bean, scraped, equals about 1 tablespoon vanilla extract. Use seeds right away. Save the empty pods to infuse sugar, cream, or milk.